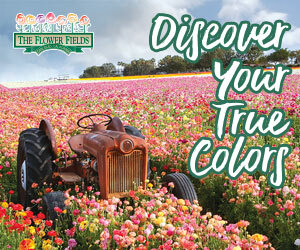 There’s train rides, pony rides, the OC Zoo, and Wheel Fun too! 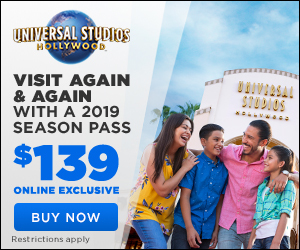 Irvine Park Railroad is the ultimate destination for family fun in Orange County; join inside for that special Wheel Fun Rentals unique bikes and boat experience. 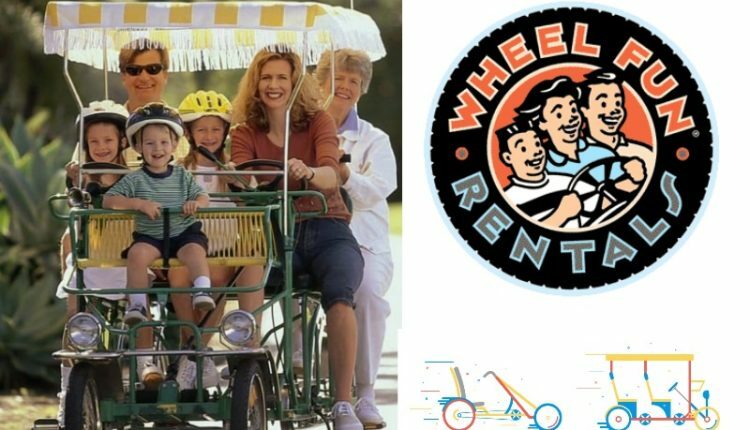 What better way to experience Irvine Park than on a bike or boat rental from Wheel Fun Rentals! This 475-acre park boasts paved bicycle trailers throughout the park providing easy access to six playgrounds, four softball fields, two horseshoe pits, and the lake. This park is also home to the Irvine Park Railroad, which offers kids of all ages a chance to ride a 1/3 scale train through the heart of the park. Make a reservation today and receive $5 off!